WHO CAN BENEFIT FROM USING THE OIL? Moroccanoil Treatment Light hair oil is recommended for dyed, delicate, thin and weakened hair. It’s action focuses on recovering hair structure and reinforcing strands as well as pampering scalp. See for yourself how the oil works! WHAT’S THE ACTION OF THE OIL? Moroccanoil Treatment Light hair oil protects against solar radiation, harmful action of agents originating from the external environment, improper combing and not efficient care. The cosmetics facilitate styling and combing, it reduces frizz and static as it tames unruly strands. What’s more, the product delivers gloss, makes hair elastic and helps strands becoming soft to the touch. Furthermore, Moroccanoil Treatment Light hair oil accelerates drying time, is absorbed immediately when applied and doesn’t leave any greasy coat on strands. What it does instead, the cosmetic emphasizes colour of dyed hair and helps the colour to stay true for longer. Do you know that the cosmetic can be used as a treatment aimed at dehydrated, static and hard to style hair? DO YOU KNOW WHERE TO BUY THE OIL? 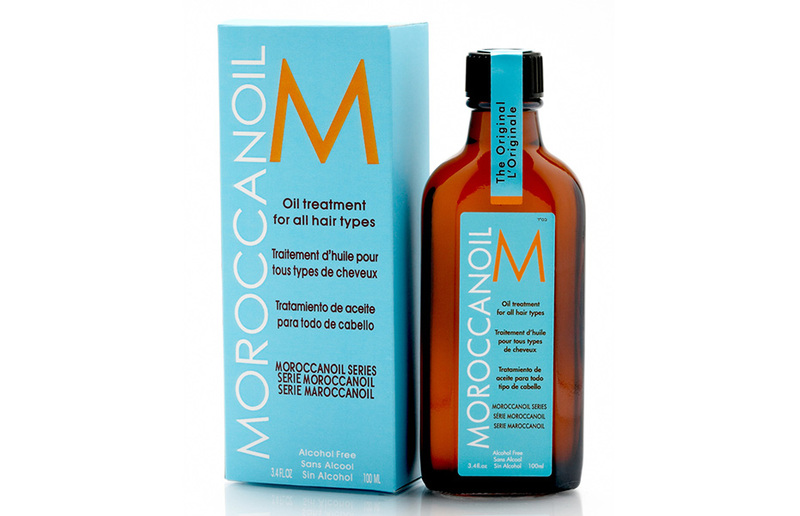 Moroccanoil Treatment Light hair oil can be bought in many beauty supply stores. What’s more, you can also find the cosmetic on Internet sales and, obviously, on the product’s official website. Maybe you’ll be lucky enough to find a smaller version of the hair oil so you can pack the bottle into your bags once heading for short trip out of town.